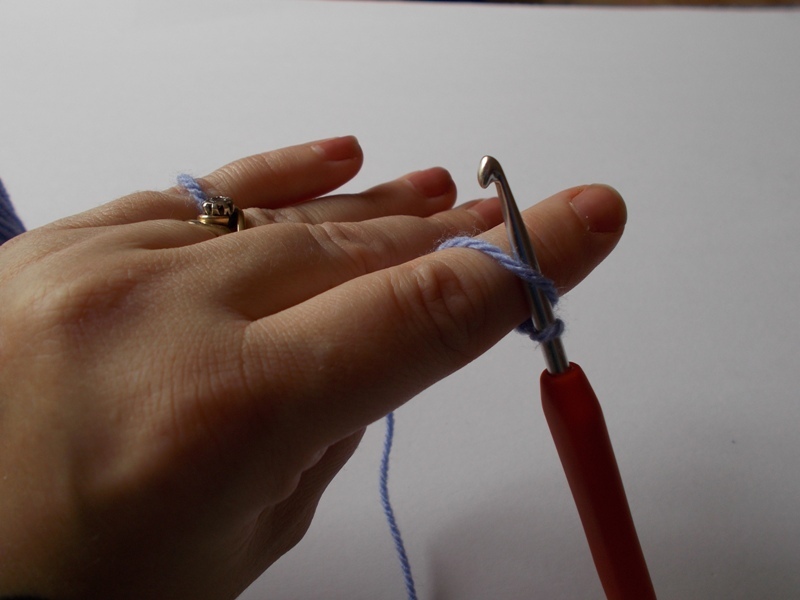 There are two ways to hold your crochet hook. 1. 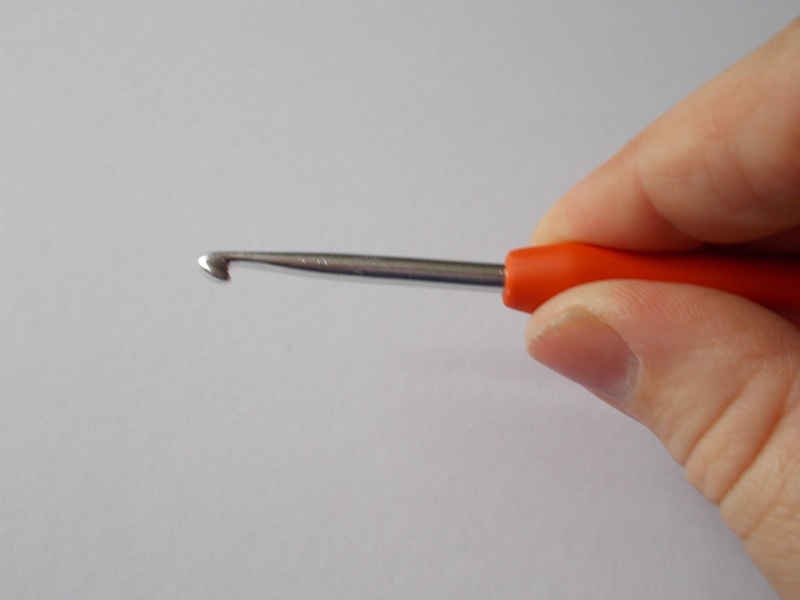 The first way to hold your hook is like how you would a pen. 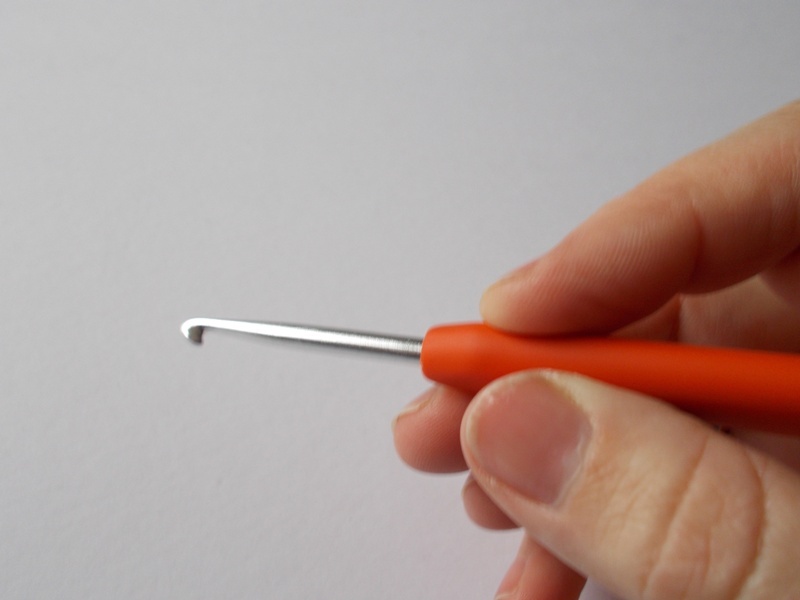 Hold the handle, grip of flat section of the hook with your thumb and forefinger. 2. The other method of holding your hook is like how you would hold your knife, with your hand over the handle and your thumb and forefinger grasping the handle, grip of flat section of your hook. No one way of holding your hook is right or wrong what’s important is that it’s comfortable for you. 1. 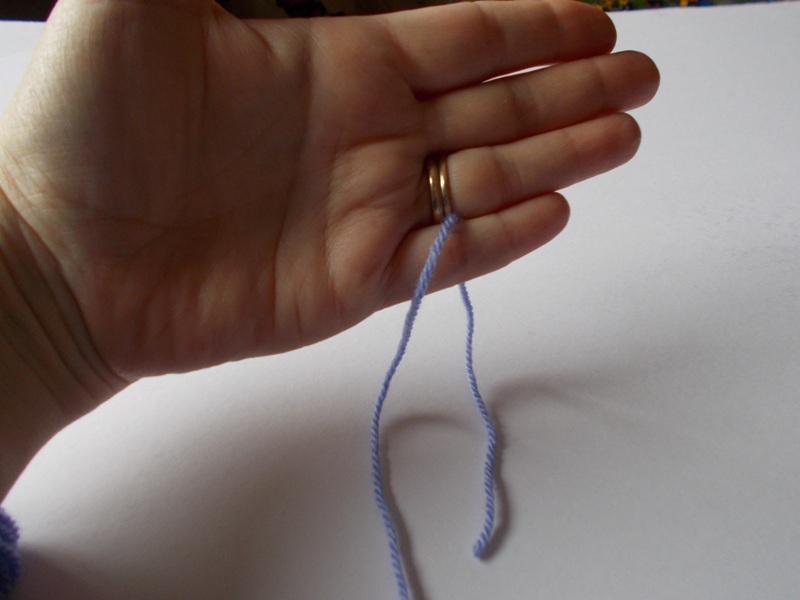 Loop the tail end of your yarn over your little finger as shown. 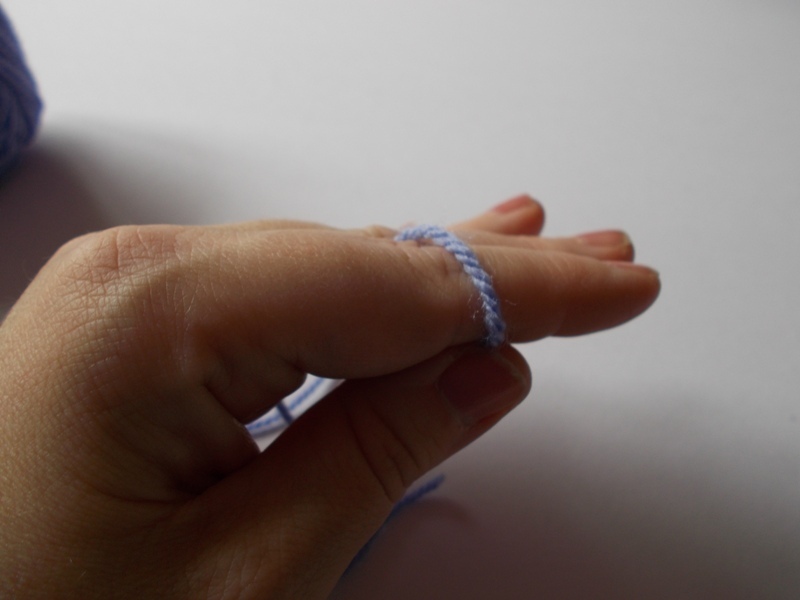 3. and loop the yarn round your forefinger, as shown. 4. This is the view you should have when about to begin. 5. 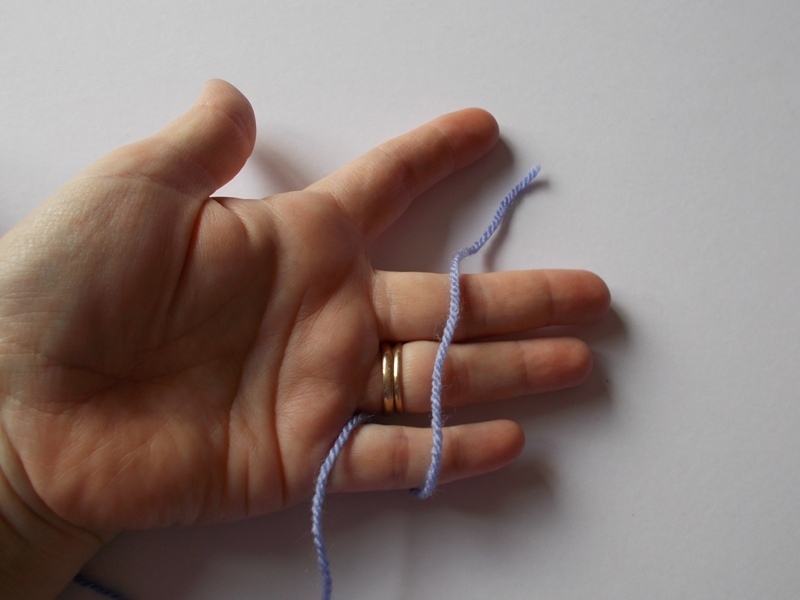 Work your project off the yarn coming over your forefinger like in the picture, using your thumb and middle finger to help hold your project. 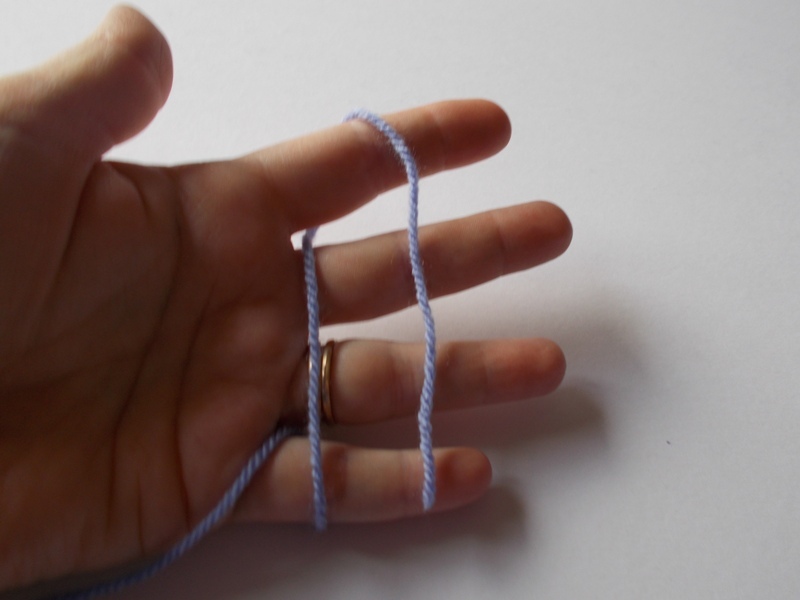 From the pictures you will see I am right-handed but the method is just the exact same for the left-handed people just switch the hands holding the yarn and hook. This entry was posted in Crochet, How To and tagged Holding the hook, Holding the yarn, How to hold the hook and yarn. Bookmark the permalink. 2 Responses to Holding the hook and yarn. Awesome tutorials! I’m going to post a link to your blog on my facebook.